Jute Shopping Bag manufacturers in India are plenty but only a few like us lead the way by making the entire shopping experience memorable and worthwhile. 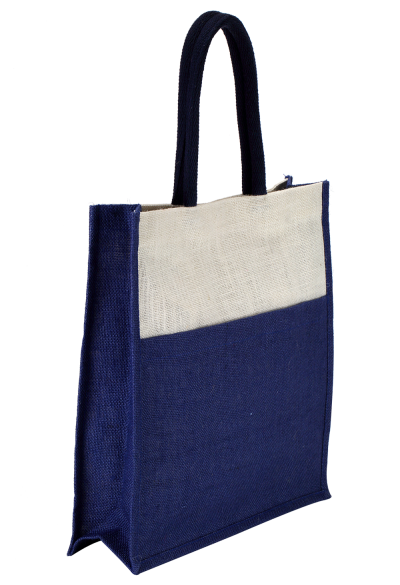 Made up of quality Jute fibre, each of our bags features contrasting colours of blue and white, and yellow and brown, leaving an outstanding impression on the buyers. These are spacious and durable. Hence, you can carry any of it anywhere without a worry. 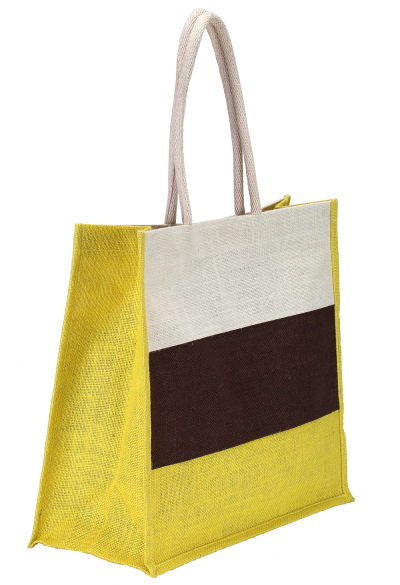 Get this bag from us to enjoy the perks of purchasing from one of the most renowned Jute Shopping Bag manufacturers and choose to shop whatever you wish for.